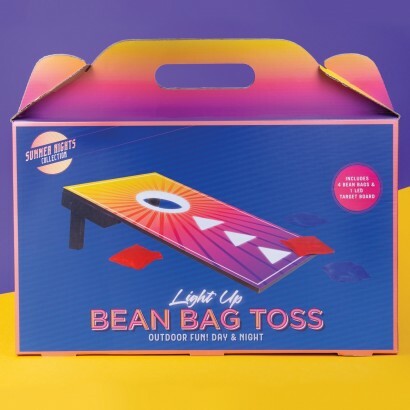 Pitch your skills against friends and family with a game of light up bean bag toss! 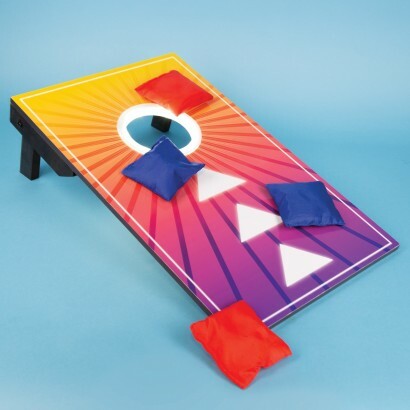 Grab points by landing bean bags on the board, or hit the jackpot for big wins by getting the bean bag through the hole for maximum points! 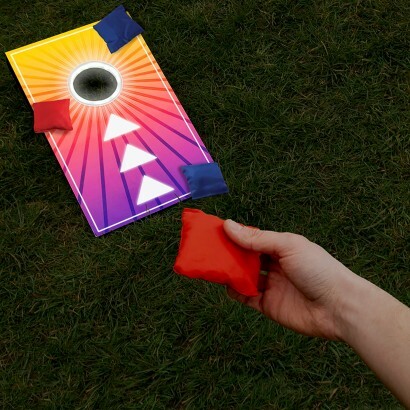 With a white LED light up target ring, this competitive game is ideal for play on summer nights and is even better after dark as the stakes become higher with the glowing target! 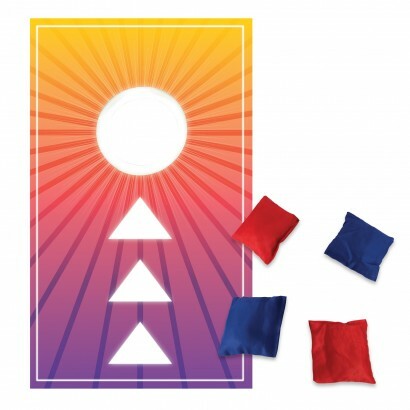 Land on the board to score, get a bag through the hole to win big!